At Thales, we are entrusted to support our customer’s big ambitions by providing tools and services that soar far beyond the expectations of the modern-day traveler. 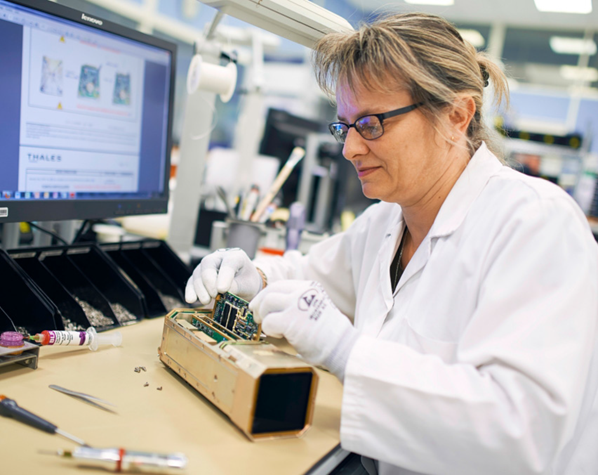 As an OEM (original equipment manufacturer), Thales has extensive and recognized expertise for avionics services on every type of commercial aircraft. From complete white-glove care to specific packages and expert services, Thales offers a variety of maintenance and service solutions that are designed to complement an airline’s internal abilities and external requirements. With Thales Services, the leading airlines of the world can ensure their passengers are receiving a state-of-the-art inflight experience. FlytCare is Thales’s direct, non-stop support for the airlines’ Inflight Entertainment and Connectivity (IFEC) systems. With this service, Thales cares for everything related to the IFEC systems maintenance roundtrip, from beginning to end. Through customized spares, repairs and logistics management, FlytCare is a turnkey maintenance solution tailored to deliver a seat dispatch performance guarantee. FlytCare is Thales’s solution to maintain a seamless operation for all new, certified-flown, exchange programs, loaners or fully integrated logistics support systems. FlytCare includes all of the solutions, services and support to care for and maintain each airline’s unique IFEC configuration with the appropriate technical publications to support it. FlytCare offers Aircraft Technical Services (ATS), spares provisioning (FlytSpares), logistics management and planning, set repairs and repair management (FlytRepairs), reporting and analytics, a Services Operations Center (SOC) and a global network of stations with hand-selected teams of experts. Thales has stations around the globe that leverage a pool of spares for airlines where they are needed, creating efficiencies that are completely unique to the Thales infrastructure. Thales is responsible for spares provisioning, storage and other logistics, while delivering an unparalleled level of service. FlytSpares relieves airlines from the burden of carrying, monitoring and managing spares by leveraging a worldwide pool with a guaranteed level of spares throughout the airline network. By managing the supply chain network system, Thales is able to replenish inventory on schedule and to account for seasonal inventory adjustments, which saves the airlines costs and time. From normal wear-and-tear to customer induced damages, the need for repairs arises on different parts of the IFEC system. Instead ofad hoc catalog repair pricing and scheduling,, an airline can subscribe to FlytRepairs for a fixed rate. With this method, the parts are promptly and correctly repaired at a Thales station by a team of trained professionals. Thales’s FlytRepairs guarantees a more pragmatic and reliable level of service than any third-party repair provider can offer. This package certifies that all repairs follow the serviceability standard set for Thales IFEC equipment, are performed by technicians with extensive experience and meet OEM and regulatory standards. FlytCare can be offered on repairs at a fixed fee to cover the life of the program. Through Thales’s exchange options, airlines can get needed parts to the aircraft sooner. When a part is needed quicker than the standard repair turnaround time permits, or when the airline doesn’t have enough spares in its inventory, Thales can provide emergency spare orders, exchanges and loans through Advanced Exchange and Lease Exchange. Advanced Exchange: With Advanced Exchange, the required part is acquired from Thales’s stock of working spares shaving time off of the standard repair time. The part is then repaired and returned to the Thales stock of working spares for future use. Lease Exchange: With Lease Exchange, the required part is leased from Thales until the repair is complete, reducing the lead time for standard repairs. The airline pays for the part over time and returns it to Thales at end of the program. Lease Exchange offers airlines smaller recurring costs versus larger upfront costs. Airline Technical Services (ATS) provides line care and onboard maintenance for airlines based on needs, location and scope. This maintenance includes up-keep to the system architecture, subsystems, aircraft interfaces and more. Thales’s Logistics Planning and Management services removes the burden of directing and coordinating assets from the airline. This program allows Thales to anticipate product usage and failures in order to proactively respond, reducing the number of potential issues in the system. Thales equips each maintenance station with an appropriate number of spares ensuring it is completely supplied and prepared before any issue occurs. Thales’s supply chain network system is able to quickly replenish inventory and confirm each repair station is equipped with the accurate number of parts to minimize turnaround time. The Services Operations Center (SOC) is the logistical coordinator for each of Thales’s operations centers: Network, Airline, Maintenance and Security. All Thales operations centers are open 24 hours a day, 365 days per year, ensuring airlines receive the necessary support when it’s needed. The Services Operations Center (SOC) oversees Thales’s four operations centers: Network, Airline, Maintenance and Security. The SOC serves as a single point of contact for all IFEC related issues and ensures that information flows seamlessly from one center to another without disruption. The SOC coordinates special requirements for IFEC system troubleshooting for quick resolutions and offers Aircraft On-Ground (AOG) Services to fulfill emergency spares, advance loan units and advance exchanges. The Network Operations Center (NOC) is tailored to fit the needs of connectivity enabled aircraft. It is supported by a completely integrated system of experts available to resolve issues as they arise in real-time; operating 24/7 and always available to support the airline. The NOC monitors all connectivity to and from the aircraft and ground stations, leveraging on-board tools such as LiveConnect. When an issue is detected, the NOC team works with the maintenance and engineering teams to quickly and accurately resolve the problem. 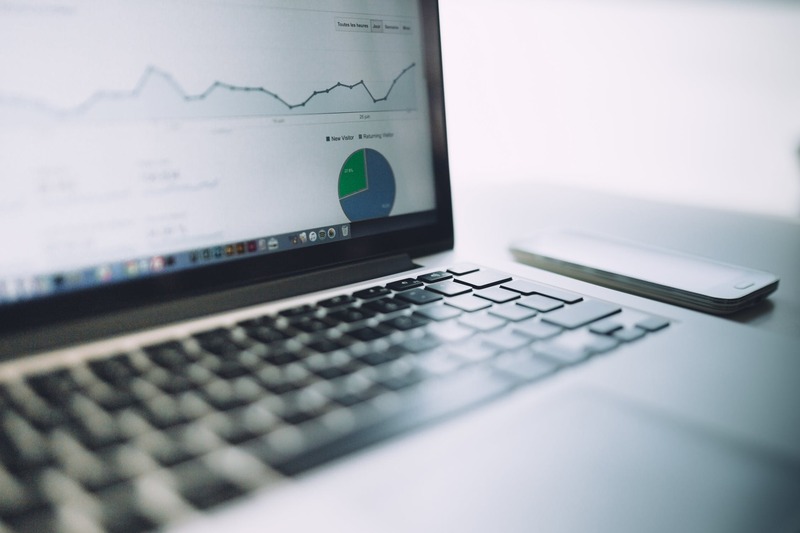 The NOC coordinates with satellite providers to determine when connection strength is unusually low and identify when system recovery is complete. The NOC also features ground system monitoring, Service Level Agreement (SLA) reporting and management, file monitoring to and from the aircraft and more. 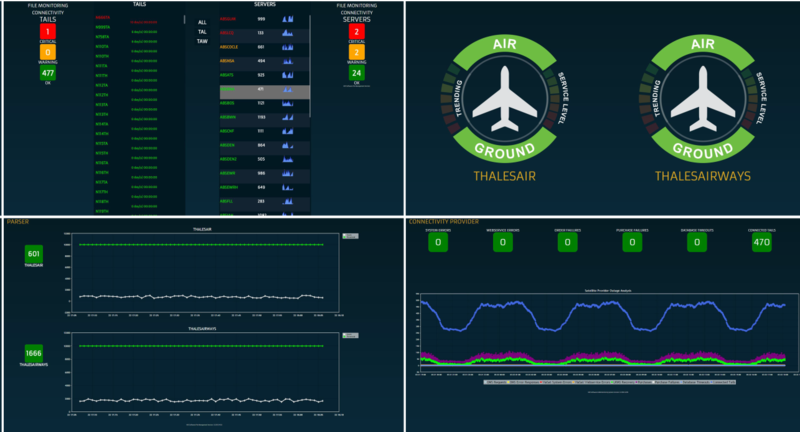 The NOC monitoring service, combined with Thales’s work with service providers, guarantees that connectivity is provided to the aircraft at the committed rate. 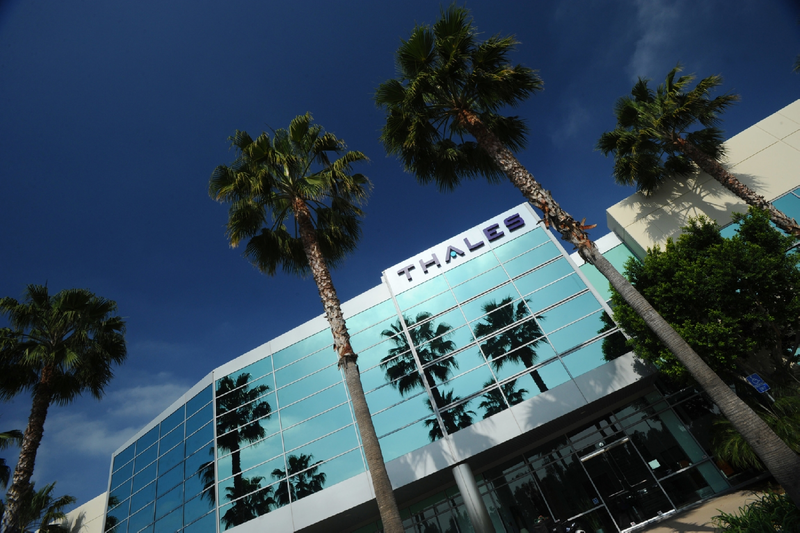 The Airline Operations Center (AOC) serves as Thales’s global support for IFEC systems. The AOC helps airlines with product support and information inquiries via customer phone calls, emails and line maintenance base stations available around the clock. The Airline Operations Center (AOC) provides 24/7 support via phone or email for airlines, no matter their needs. This is the only operations center that is available to all airlines flying any Thales product. No matter when the product was purchased or the frequency of interactions, the experienced and professional AOC staff will coordinate inquiries and route them to the correct point of contact for swift resolution. The AOC provides Aircraft On-Ground (AOG) support for all Thales IFEC systems, including aircraft away from their home base, to cover in-flight and outstation support. The AOC ensures valuable information is routed to the appropriate contacts and tracked with data and status. The Cybersecurity Operations Center (CSOC) provides centralized and consolidated cybersecurity incident prevention, detection and response capabilities. Built upon Thales’s security operations expertise, the CSOC is composed of best-in-class technologies, people and processes to provide customers with the most informed threat intelligence, real-time detection and crisis management. 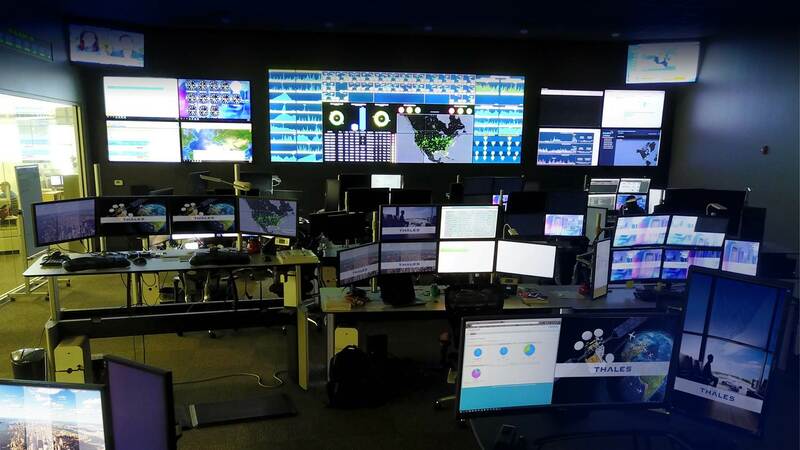 The Cybersecurity Operations Center (CSOC) provides security monitoring and response capabilities giving Thales and its customers complete visibility into the security status of networks and systems. Thales utilizes the CSOC to monitor its own systems to maintain cyber-attack protection for airline data, systems and services. The CSOC features security dashboards and reporting, threat intelligence and vulnerability management, security operations support and automation, as well as security log collection and archiving. The CSOC personnel coordinate rapid response to any potential cyber-attack and work closely with the AOC and NOC to promptly resolve issues as they arise. Airline stakeholders have an appropriate level of visibility into security state and compliance levels. The Maintenance Operations Center (MOC) specializes in preventative planning and responsive support. The MOC operates in the background to guarantee all maintenance operations work seamlessly both in the office and out in the field. Thales’s Maintenance Operations Center (MOC) operates with a value-based maintenance philosophy. The MOC helps airlines reduce IFEC maintenance costs, while improving seat dispatch performance. This results in the maximum utilization of ground time, while minimizing disruption to the passenger experience. The MOC incorporates developed maintenance planning documents, dedicated scheduling and logistical professionals for smooth operations and resolution execution. By analyzing all available IFEC data, such as cabin logbooks, IFEC health, performance and reliability data, the MOC can establish performance and maintenance plans as well as suggest solutions to improve system performance. Avii is a second-screen application platform that enables premium-class passengers to select, control and enhance their multi-media experience. Avii provides contextual remote control capabilities for the monitor and can be used as an independent handheld screen for many applications, enabling multi-tasking. It consists of a 5” LCD with 1080p resolution, multi-touch capacitive touch screen, and an Android operating system. With its balanced & ergonomic design and context based applications, Avii provides an intuitive user interaction. Packing simplified functionality within a sleek and slim design, this handset was created for airlines seeking to maximize passenger space. It offers all the navigation, game controls, and PSS controls required to operate the system without having to touch the screen. The front side contains interactive AVOD, navigation controls, and PSS controls and the back side contains game controls, giving passengers the best of both worlds. Our easy-to-use handset is perfect for gaming and chat. The front side contains interactive AVOD, navigation, and PSS controls and the back side contains game controls and a QWERTY keyboard. The handset contains a cradle with integral cord reel and can be seat back or side-arm mounted. With its compact design, this handset was created for airlines needing to provide access to PSS functions for front row Economy seats with in-arm displays. It can be top-or-side mounted in the seat arm. Thales makes connected inflight entertainment simple, seamless and secure. We enable a best-in-class onboard experience with an amazing portfolio of inflight entertainment systems, the most advanced connectivity solutions, and digital services that connect and inspire people throughout their journey. From complete white-glove care to specific packages and expert services, we support airlines around the world with an exceptional customer service network. 2018© Thales Avionics, Inc - All Rights reserved.